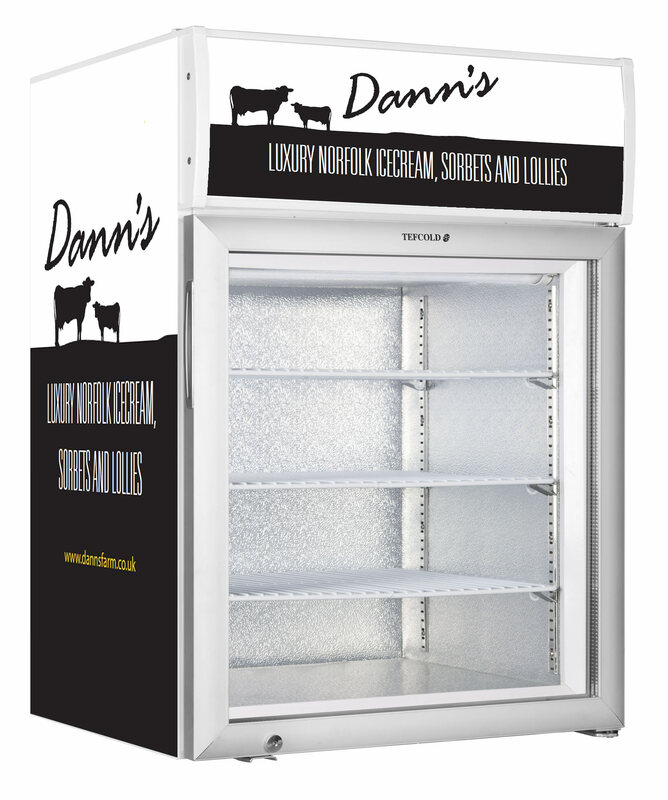 Maximise the profit potential of our products by buying one of our range of freezers. 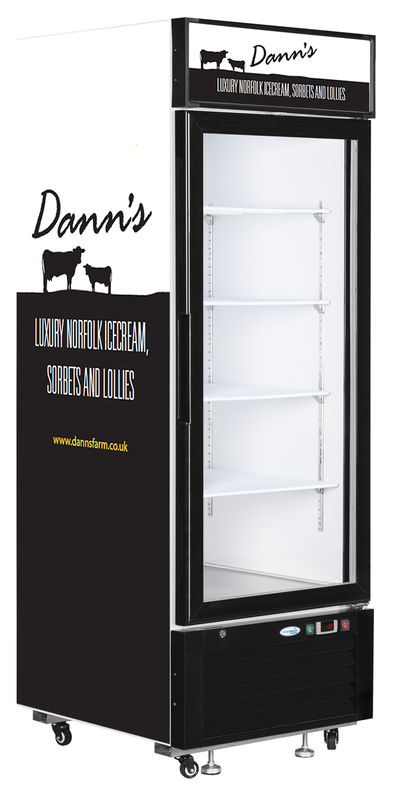 Browse our range and call Dann’s Business Development Manager Mary Jones on 01362 638116 or click here to email. 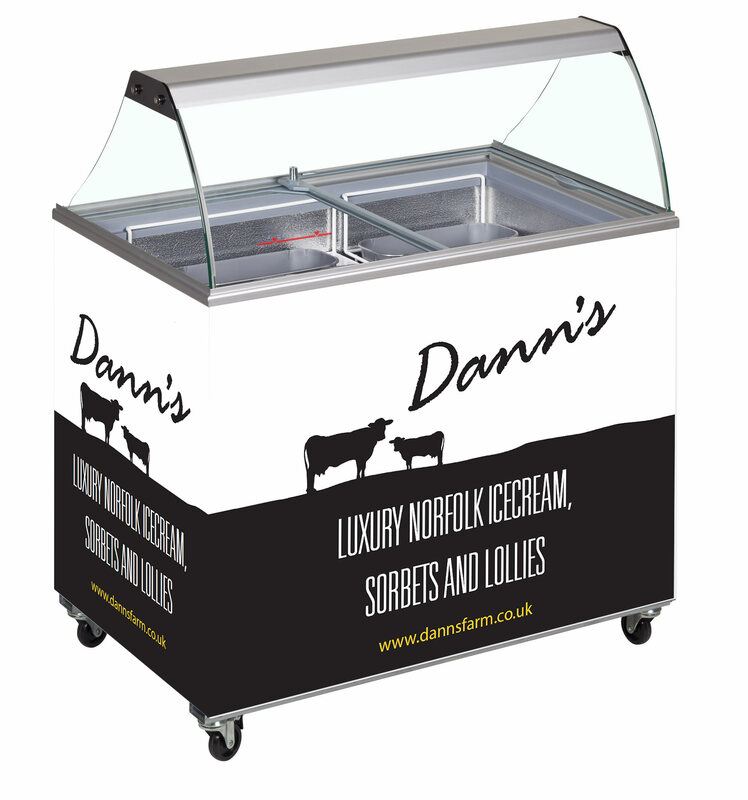 Alternatively, complete the form at the bottom of the page to register your interest – we’ll contact you as soon as possible to finalise the details of your order. *Based on 5 x 100ml boxes sold at RRP of £2 per pot. Holds 7 x Napoli containers. 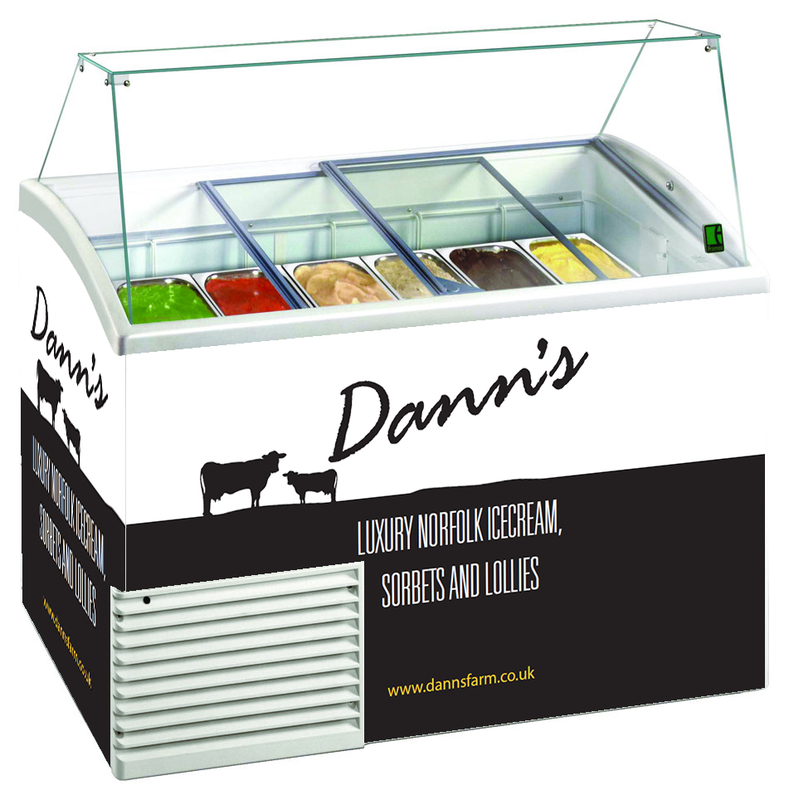 *based on 7 x Napoli containers (60 Scoops per tub) sold at RRP of £2 per scoop, excluding cost of cone. *Based on 48 x 500ml tubs sold at RRP of £4.50 and 48 x 100ml tubs sold at RRP £2. *Based on 96 x 500ml at RRP £4.50 and 96 x 100ml at RRP £2. 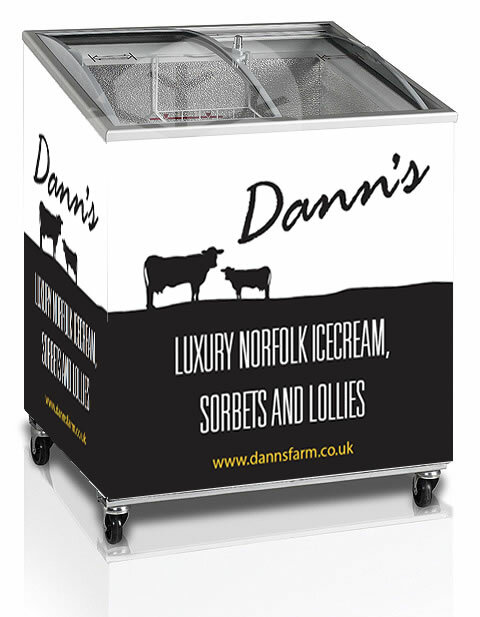 *Based on 10 x Napoli Containers (60 scoops per tub) sold at RRP of £2 per scoop, excluding the cone.